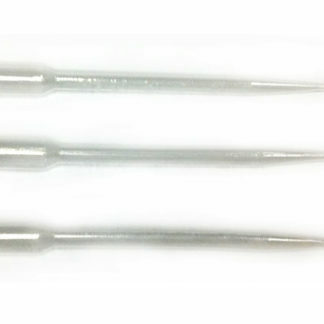 ﻿ 5 mL Sampling Pipette – Vinmetrica – Sulfite (SO2), Malic, Alcohol & pH/TA tests for Wine, Beer & Kombucha. 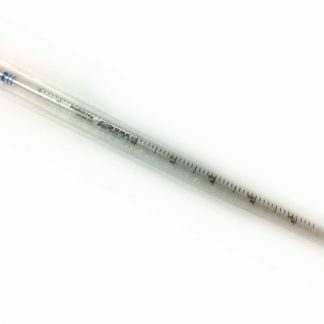 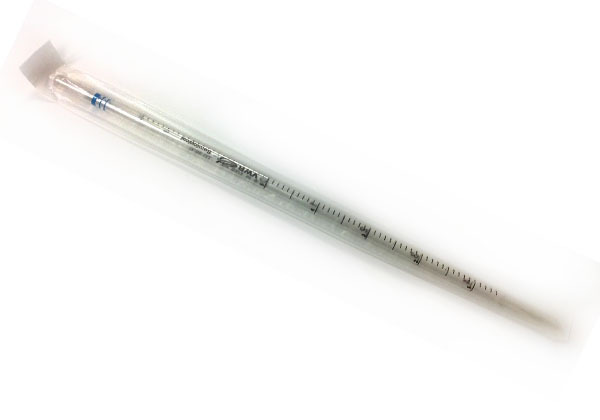 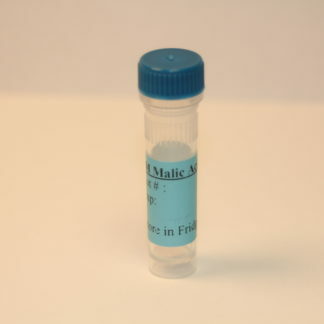 This pipette is made of polystyrene, has a 5 mL capacity, and has 0.2 mL gradations. 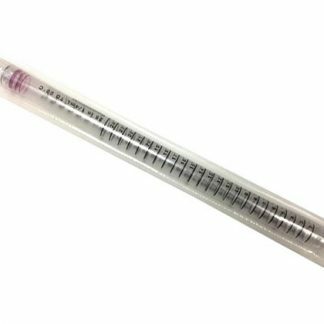 For taking 5 mL wine samples to analyze for pH/TA. 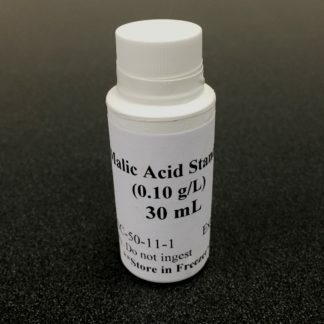 Recommended for use with the SC-200 and the SC-300 analyzers.